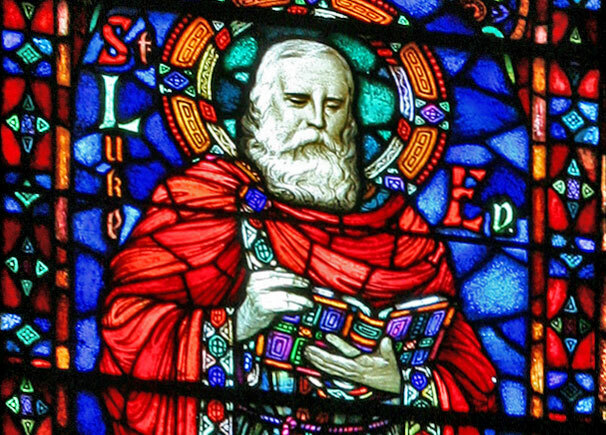 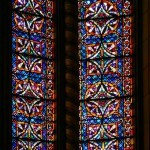 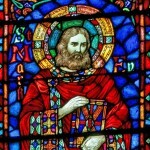 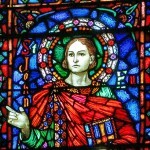 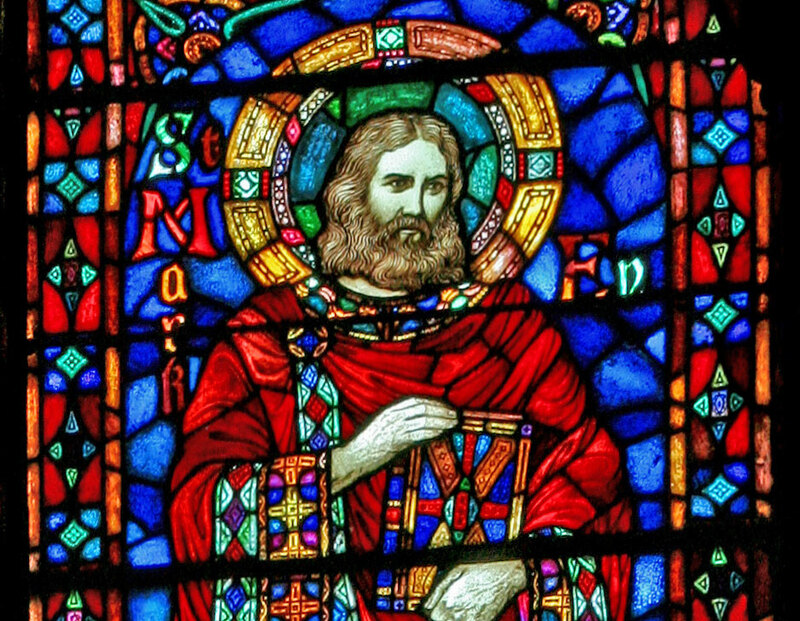 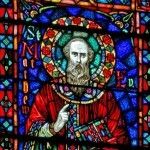 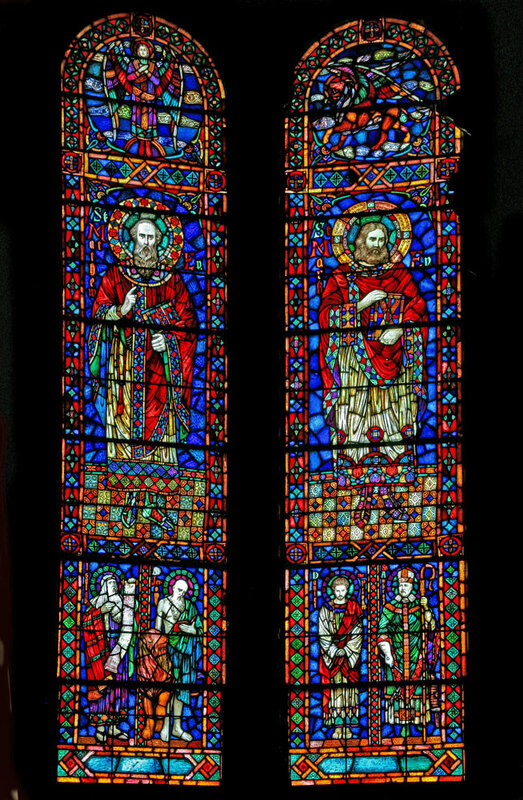 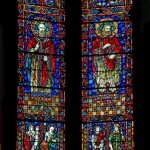 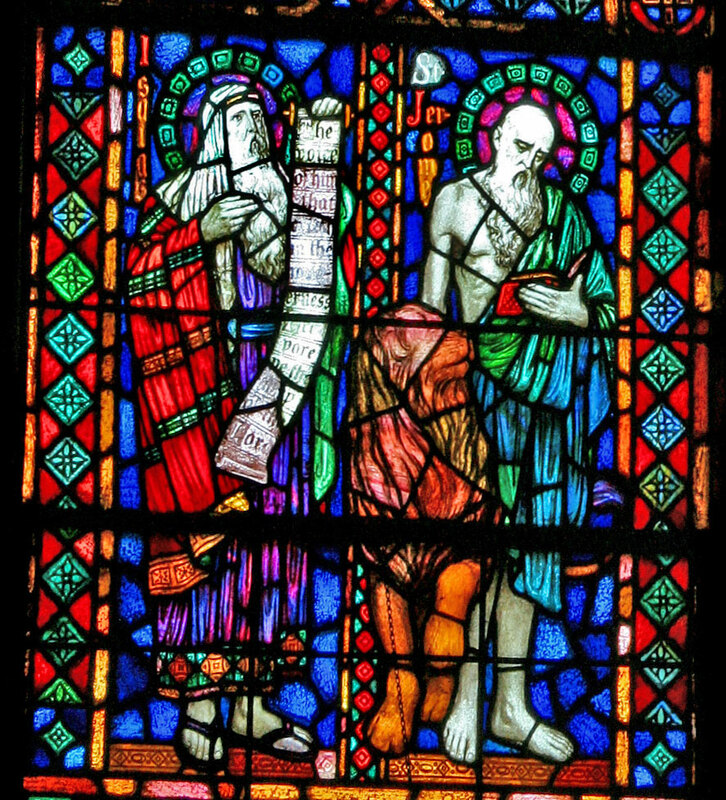 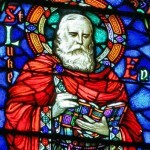 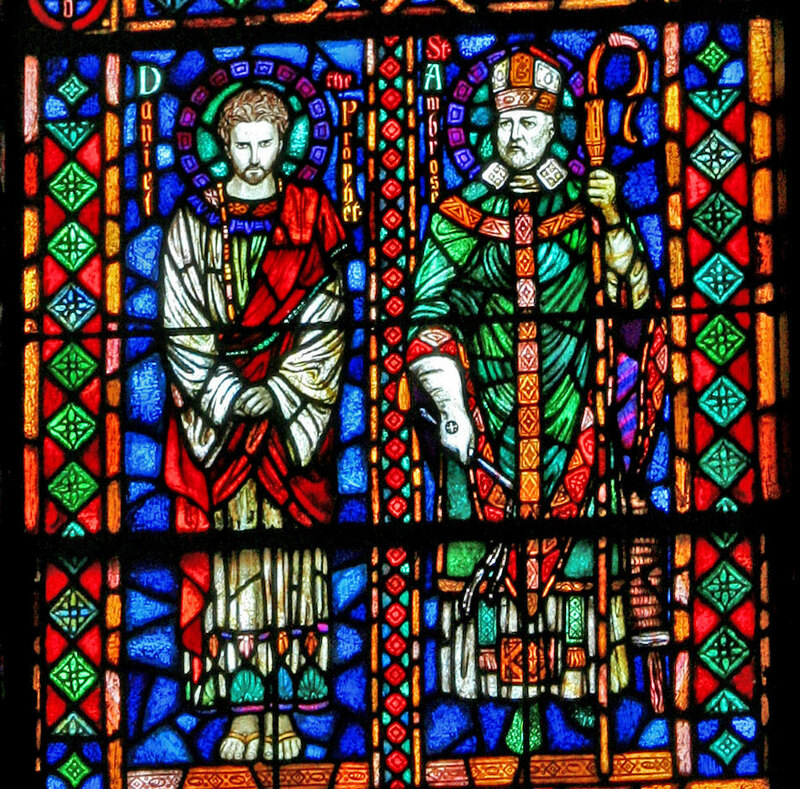 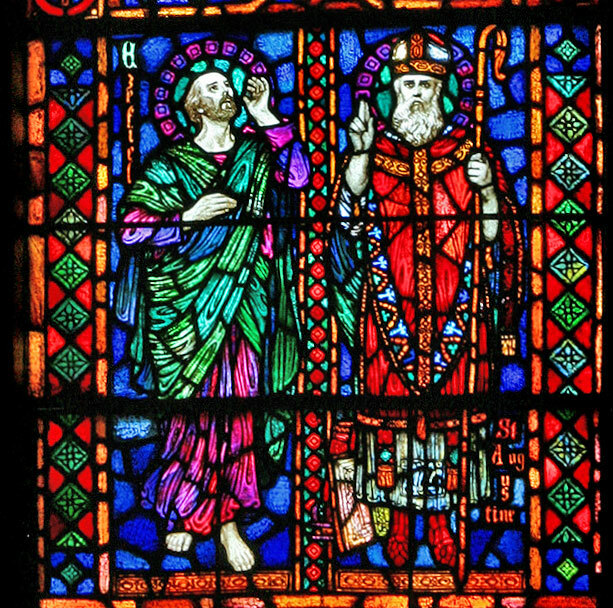 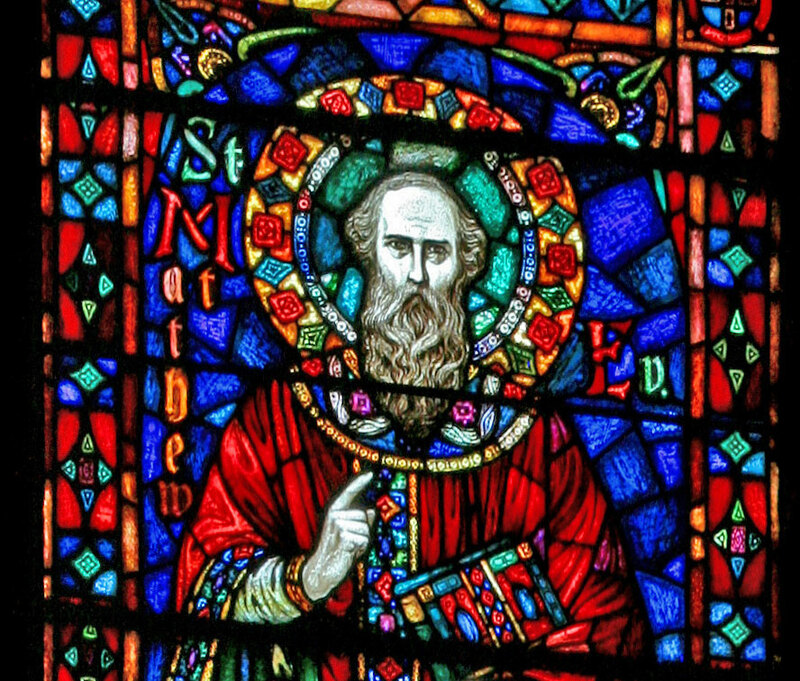 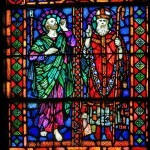 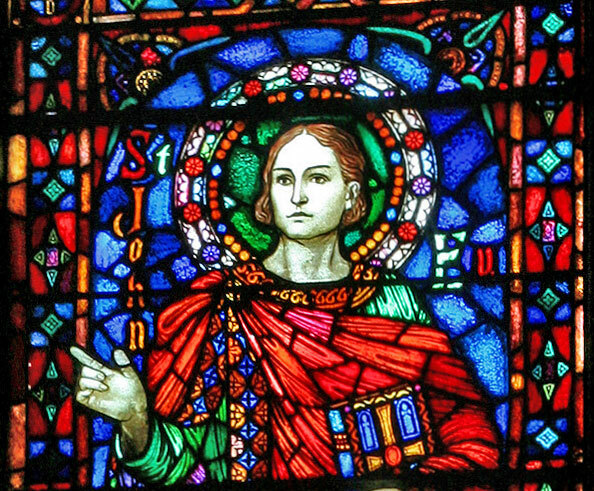 Excerpt reprinted here from Stained Glass in Catholic Philadelphia Saint Joseph’s University Press, 2002, Joseph K. Beyer contributing author. 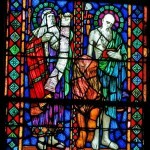 James Melcher Kase (1858-­‐ 1936) established as stained glass business in Reading in 1888. 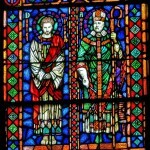 Three of his sons joined the firm, Cryil Edward (1889-­‐1926), Paul G. (1895-­‐1964), and James W. 5 (1905-­‐1975). 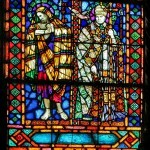 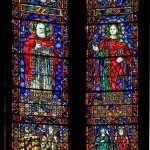 Paul G., who attended the Pennsylvania Academy of the fine Arts appears to have been the most accomplished designer and glass painter in the family. 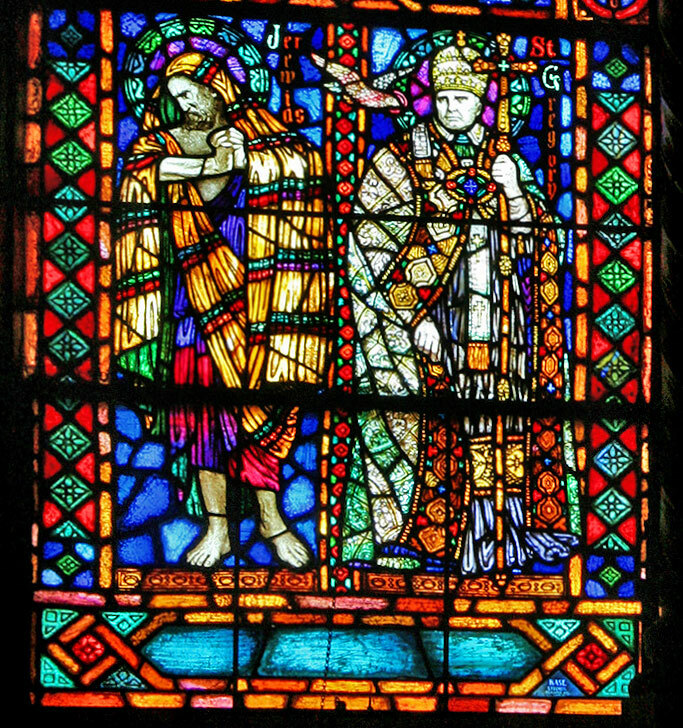 By 1932, American Art Annual lists Paul as the chief designer for the studio, and notes his windows in Boston, New York City and Detroit. 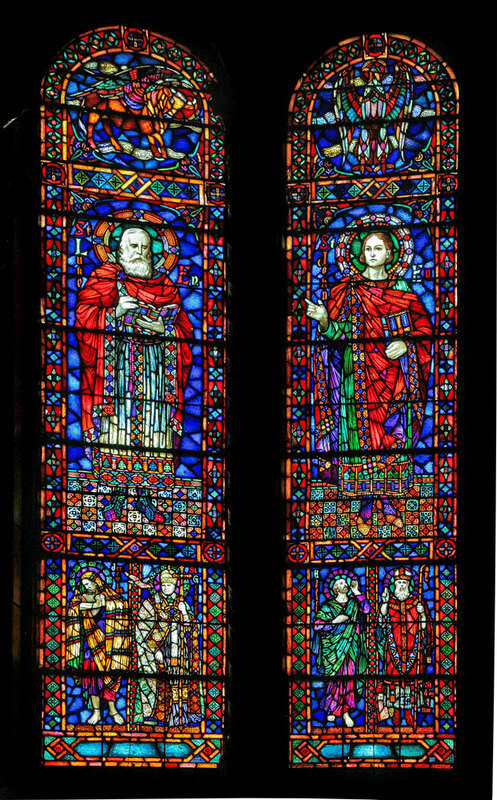 Paul’s designs were inspired by thirteenth-­‐ and fourteenth-­‐century stained glass, French medieval enamels and Byzantine mosaics.